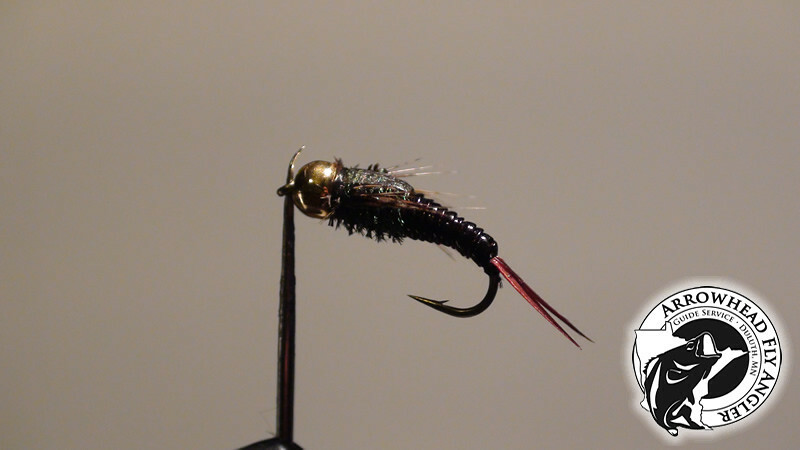 This a pattern based on a strip leech pattern developed by John Fehnel, owner of Great Lakes Fly Company in Duluth, MN. Works great for large brown trout, smallmouth and largemouth bass. 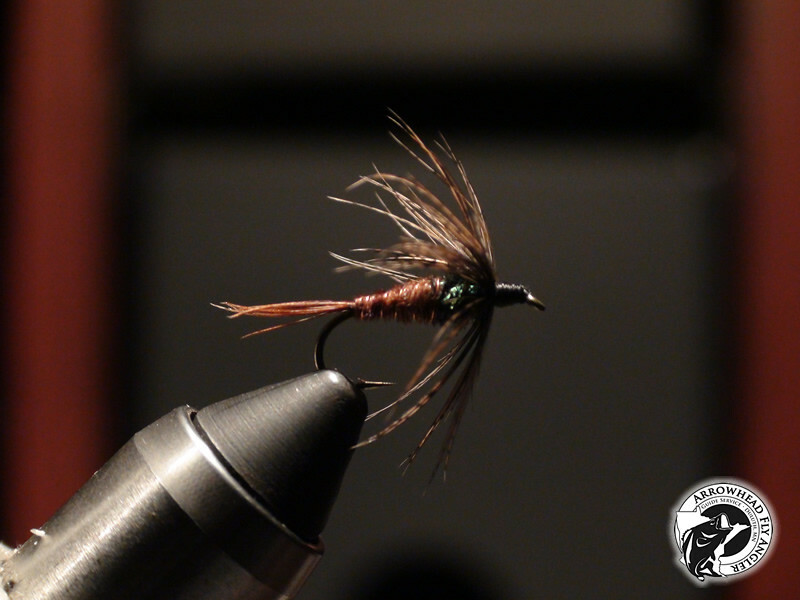 Imitates a variety of baitfish, leeches and aquatic insects.